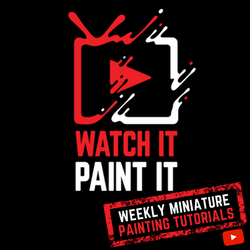 Board Game Spotlight Funagain Games Gift Card Giveaway! Ends February 3, 2017. Beasts of War Wrath of Kings Giveaway! Ends February 5, 2017. 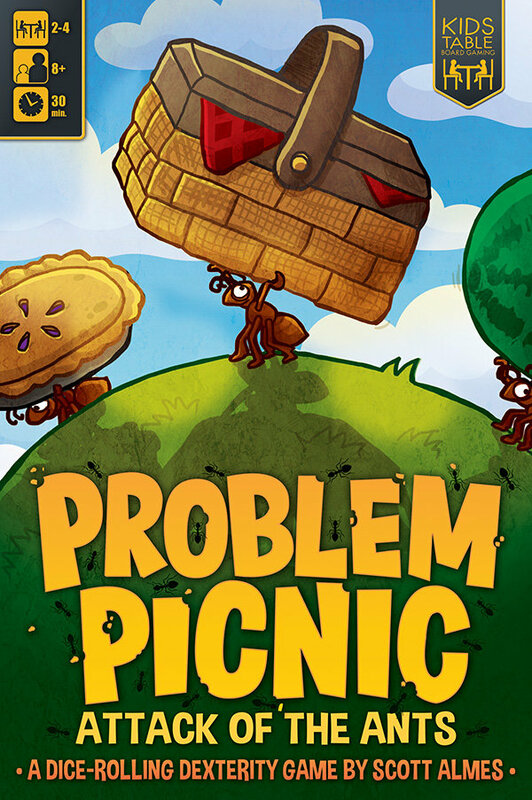 Kids Table Problem Picnic T-Shirt Giveaway! Ends February 26, 2017. SAHM Reviews Mega Giveaway Day 80 – Piratoons Game Giveaway! Ends February 26, 2017. SAHM Reviews Deception: Murder in Hong Kong Giveaway! Ends February 27, 2017. Unfiltered Gamer The Refuge Giveaway! Ends March 1, 2017.